Earth Day is coming up soon. We at Nashville Wraps do our best to consider the impact our packaging has on this beautiful blue planet all year round, and we like to think of every day as Earth Day (we know many of our customers feel the same way). So it should come as no surprise that much of the packaging we choose to offer can be considered reusable. Here are just a few ideas for choosing packaging that is reusable, which helps the Earth and your bottom line! 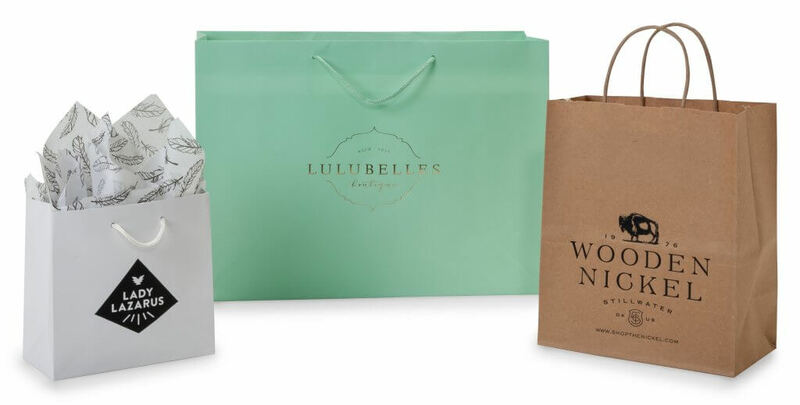 Nashville Wraps’ solid paper shopping bags, printed paper shopping bags, paper gift bags, and plastic gift bags are all made of sturdy, top-quality materials. These bags hold up extremely well to the rigors of customers carrying their treasures home from your store. But then what? 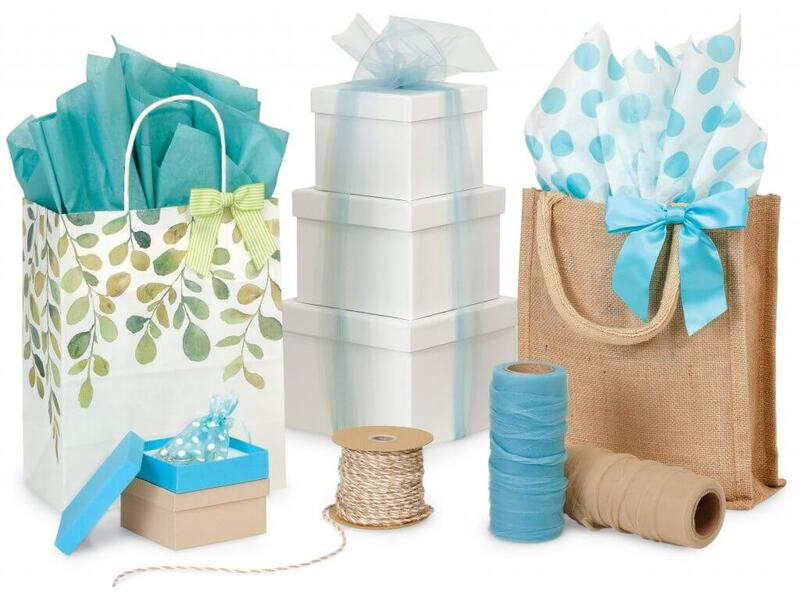 A beautiful, sturdy gift bag deserves to receive as much wear and tear as possible before it is finally recycled. Many customers instinctively do reuse their shopping and gift bags multiple times to hold new gifts, carry lunches to work, and the like. When they do reuse your bag, they’ll think of your store each time! And if that bag happens to be custom printed with your brand, each time it is carried, it will be working to advertise on your behalf. 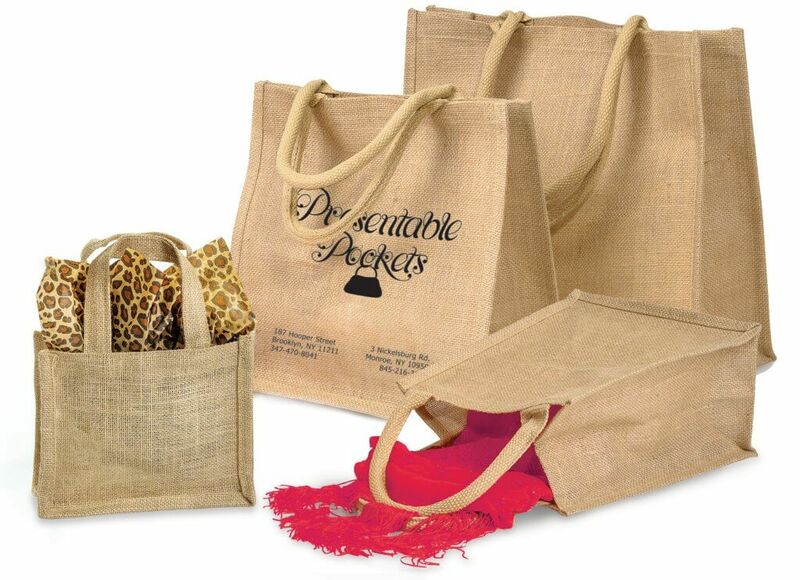 Don’t forget that Nashville Wraps also offers high-quality, reusable Cotton or Burlap tote bags, custom printable with your brand, for an even longer-lasting packaging solution. We offer a wide variety of fabric bags, including Sheer Organza favor bags and wine bottle wraps, velvet pouches with snaps, and so much more! Not only are these fabric bags a quick and easy way to wrap a wine bottle or small gift, they also are highly reusable. Have you noticed the buzz about Marie Kondo’s Netflix series, Tidying Up? If you’ve seen the show or even read her book, The Life-Changing Magic of Tidying Up, you’re already familiar with her concept of reusing small boxes as dividers inside drawers and cupboards to organize clothing and more. Many of Nashville Wraps’ nested boxes, gift boxes, and gift basket containers can have a wonderful second life once their original gift packaging purpose has been fulfilled. All of these containers are so attractive and well-made that the recipient will certainly think twice before throwing them away! 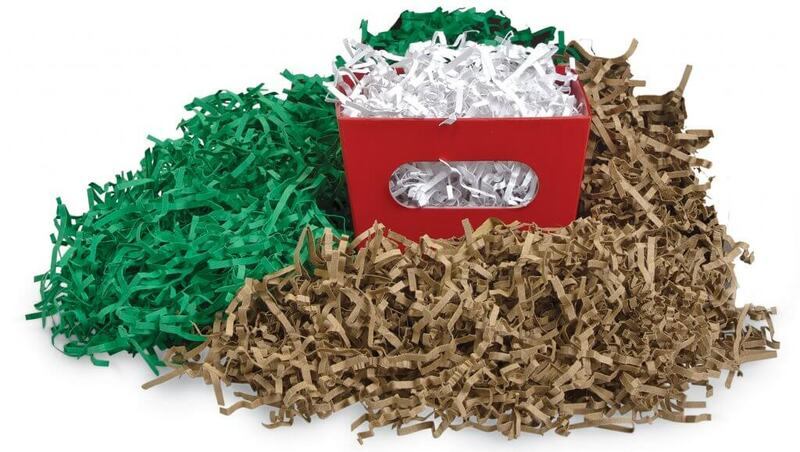 Our gift basket shred is spectacular stuff. Not only does it provide volume and support in gift baskets to help keep items in place, it can also be re-gifted multiple times! Choose neutral colors like natural or white to ensure that each gift recipient will get the most mileage out of this wonderful material. 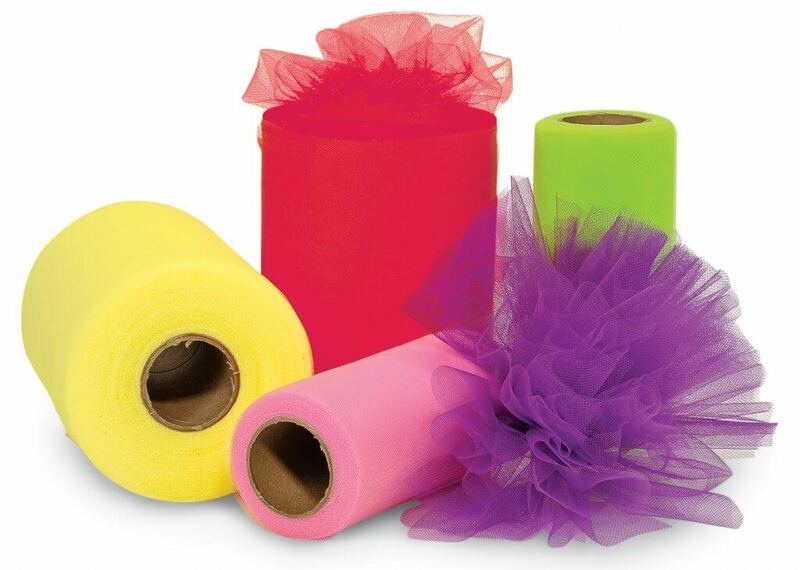 You consider many factors when you are making decisions about packaging and supplies for your business. Choosing packaging that is high-quality and likely to be used multiple times not only increases the appeal of your products, but it also continues to remind your customers about your business. Plus, you get to feel good about choosing packaging that is sustainable. It’s a win all around! Shop our sustainable packaging now, and join us in making every day Earth Day!